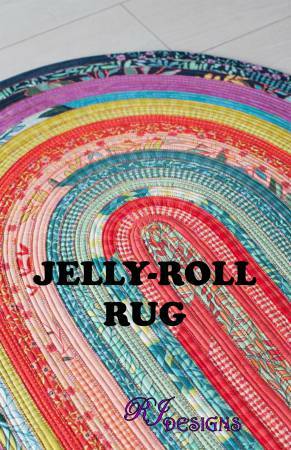 When five of the top 25 patterns are jelly roll rugs, you know this is a trend that is here to stay! And, now Pauline Roger’s new Sasher. 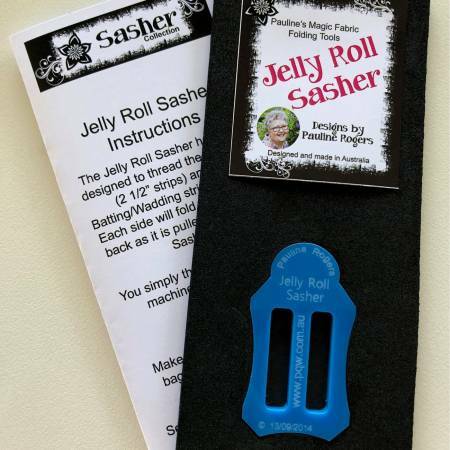 These are due to arrive later this month so I haven’t gotten to try them yet – but based on Pauline’s other Sashers, this one is sure to be a winner – and speeds up the process considerably! Don’t forget to order more patterns and batting as well! Shabby Fabrics has created a hearth version. This version by Aunties Two uses layer cakes! With the popularity of wood floors, these remind me of Grandma’s braided rugs. They were at every door, beside every bed, and in front of every sink. One is just not enough! 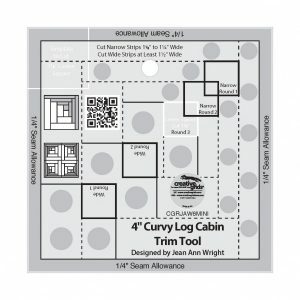 For all of you who already own a wool mat from The Gypsy Quilter and LOVE it, two new sizes are now available. I travel and teach most of the year and see you with your tray tables next to you for an ironing station. 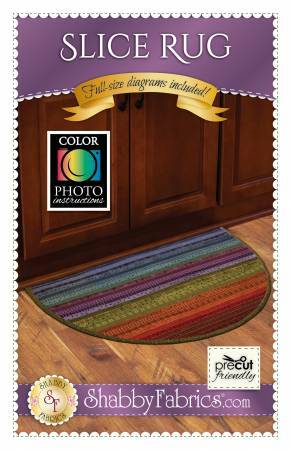 Now there is a mat to fit the most common size of table: 13 x 19-1/2 inches! 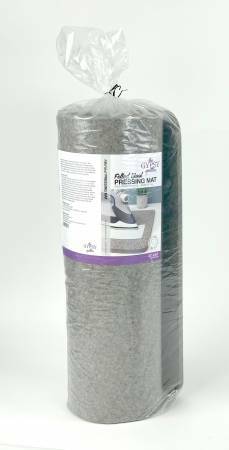 Please remember: These pressing mats can be used with a dry iron on any surface. If using steam, place the mat on a protected surface since moisture does go through the mat and can harm the surface below. 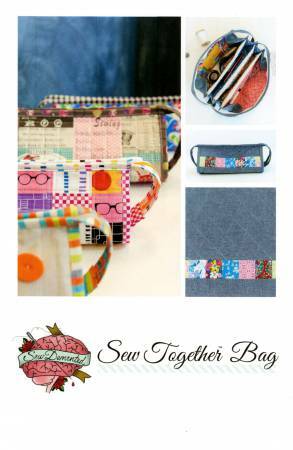 Perfect for that quilter on the go! But what about when you are in your sewing room? We have the answer for that as well! 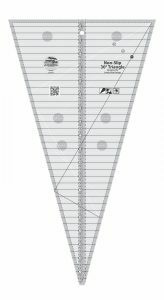 There is now one big enough to fit your Big Board – a whopping 22 x 59 inches! 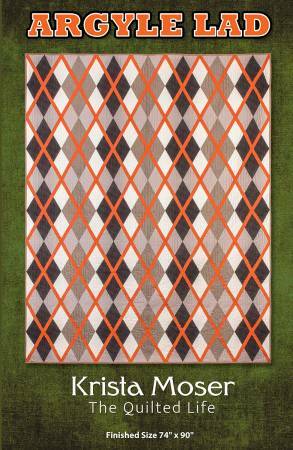 This 3/8″ wool mat is the perfect choice for pressing entire quilt tops. 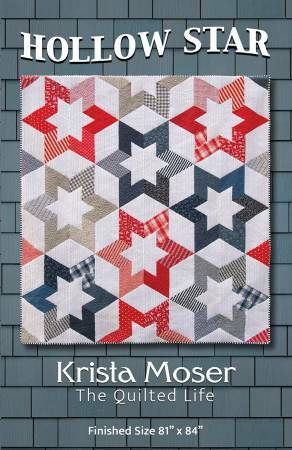 Press any pieced or embroidered block with ease. 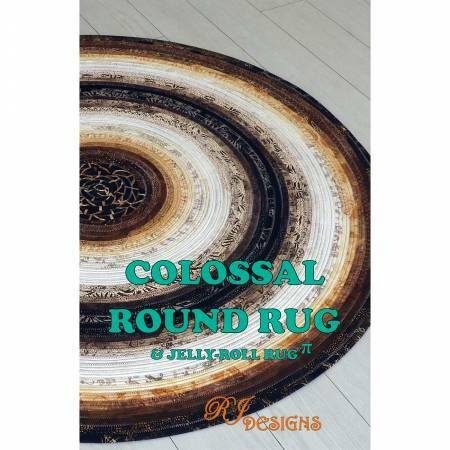 The density of this high-quality 100% felted wool mat absorbs seams and stitches, effectively pressing both sides at once. 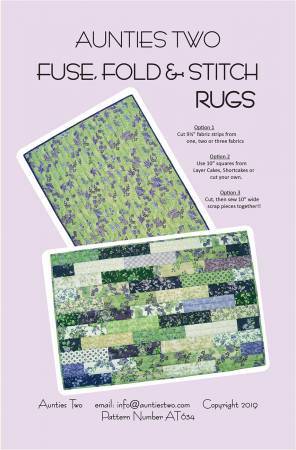 Block knitted projects as well by pinning them directly to the mat. An added bonus? The texture of the wool stops fabrics from shifting so there is no distortion when pressing. If mat feels damp after use, hang to air-dry before storing. Wash the mat occasionally by rinsing it in cold water and hanging the mat until dry – especially if using spray starch. 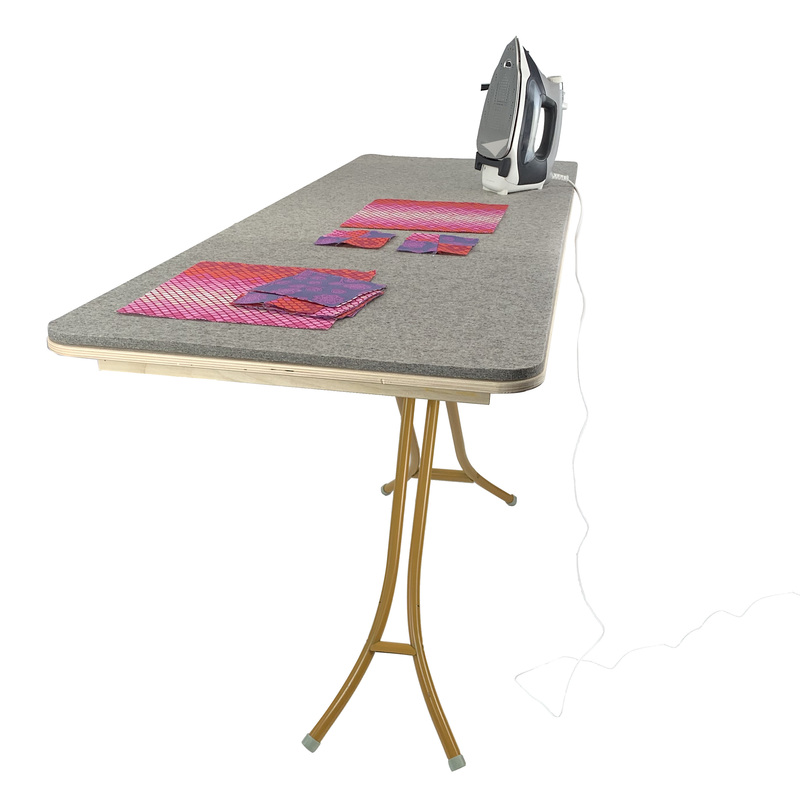 Safe surfaces include Formica, Corian, stone, and metal (an ironing board). Wood and painted surfaces should be avoided. 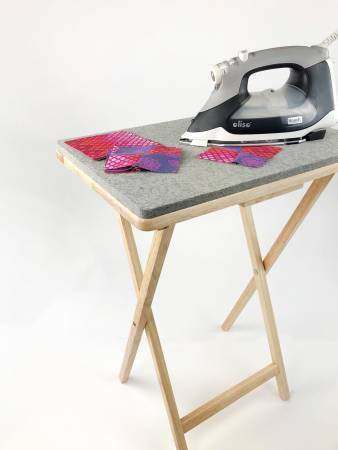 A wool mat is a handy tool for quick pressing when kept next to your sewing machine. 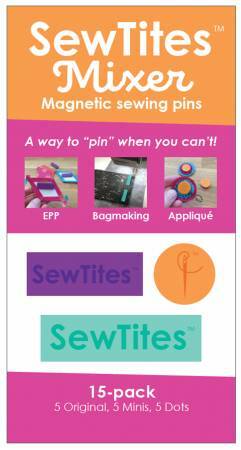 I love SewTites – the powerful magnets that you can use instead of pins. They work great on fabrics when you don’t want to leave a pin hole like cork, pleather, silks, and satins. 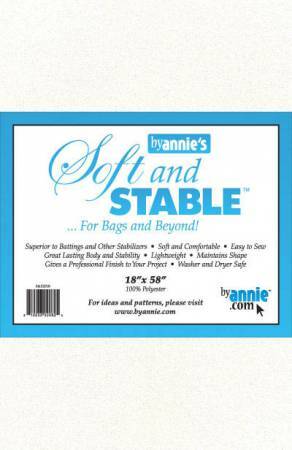 And, I love to use them to stabilize the seams when sewing stretchy fabric such as Cuddle and Minky. 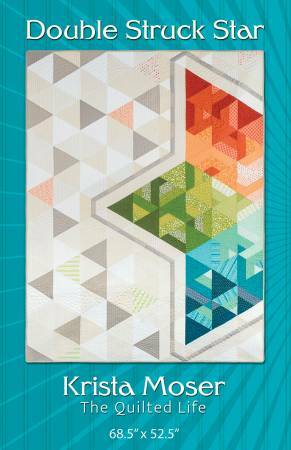 Now they have come out with new smaller sizes – perfect for working with wool and English paper-piecing. These circles are strong enough to hold two layers of wool together without slipping. They come in 3, 5, and 10 packs. 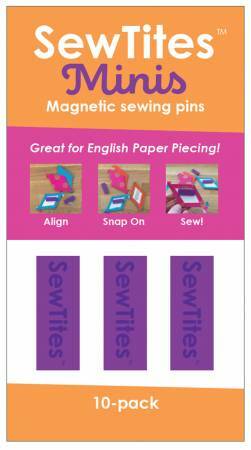 These mini bars are perfect for English paper-piecing and also come in 3, 5 and 10 packs. Can’t make up your mind? Or, like me, you dabble in everything? Then get the Mixer pack which includes five of the original plus five of each of the new sizes. These new sizes are due to arrive in April so order now. They would be a great addition to your after Market show! 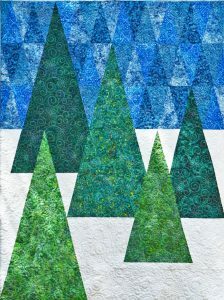 This applique paper by Helen Stubbins of Hugs’ n Kisses is a great demo product! 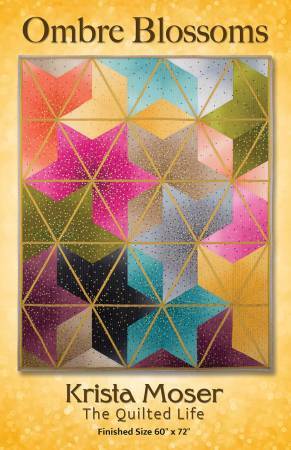 This fusible paper comes in 8 1/2 x 11 inch sheets and can be run through a printer. Fuse it to the wrong side of the fabric; cut the fabric 1/4 inch away and turn. When the project is washed, the paper dissolves and leaves a thin, pliant film. The best part? 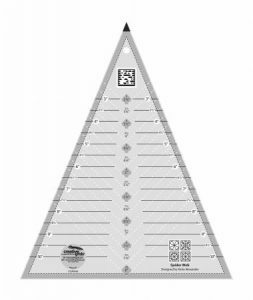 This paper is also available in shapes that are already cut to the most popular sizes…. 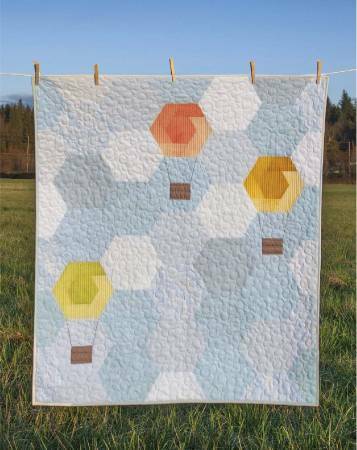 including the shapes required for the Lucy Boston quilt. A new product is your new best friend when doing an English paper-piecing project. 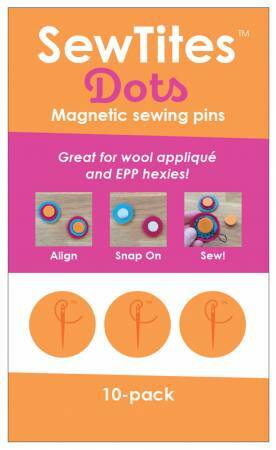 SewTites are magnets that hold the two pieces together while piecing so there is no shifting! They come in packages of three so they are the perfect addition to your demo! Why not set up a display with samples so your customers can see how easy this is? 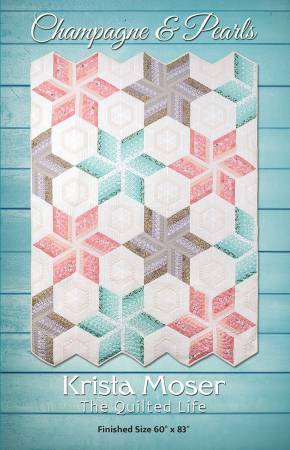 Be sure to include fabrics that would be perfect choices for a Grandmother’s flower garden or Lucy Boston quilt! 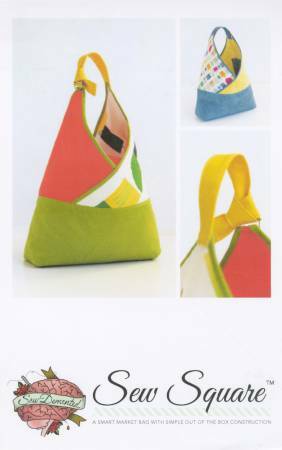 We can’t keep these Hello Pouches in stock! A bargain since the pattern has instructions for four sizes. Once again, a sample is worth a thousand words – or in this case – patterns! But don’t make your customers search for what they need! Have the Soft and Stable; vinyl and zippers as a part of the display. 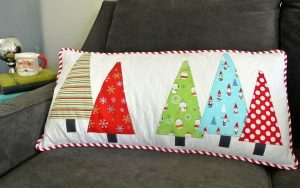 Include fun fabrics. 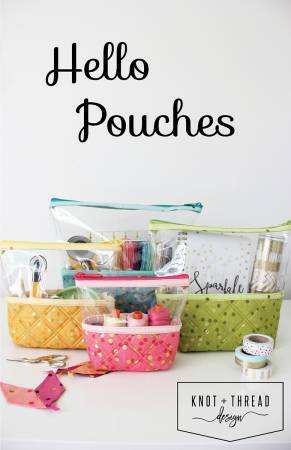 One half yard pack of Soft and Stable is enough to make an entire set of four pouches – and it comes prepackaged! The vinyl comes in a roll – and should be arriving soon. Cut that into 1/3 yard cuts – after all, who wants to stand in line for something so basic? 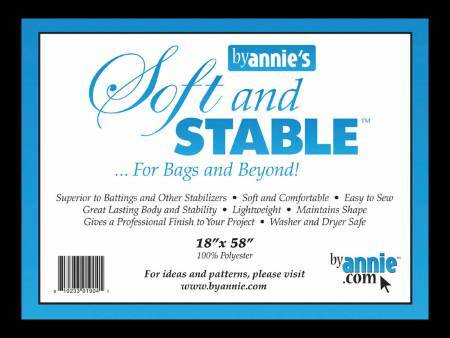 Two of By Annie’s 30″ zippers will make a complete set so include them in the display as well. These are also a basis for a great class. Remove the intimidation factors. 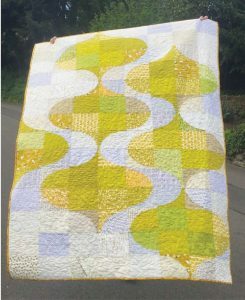 Teach a machine quilting class that will be used for the bases. (This is a great way to showcase the Creative Grids Angela Walters templates). Then show how easy it is to insert zippers and sew through vinyl. Time is always at a premium – especially this time of year. Why not focus on making samples that take just a few hours instead of days? After all our customers are looking for those kinds of projects as well! 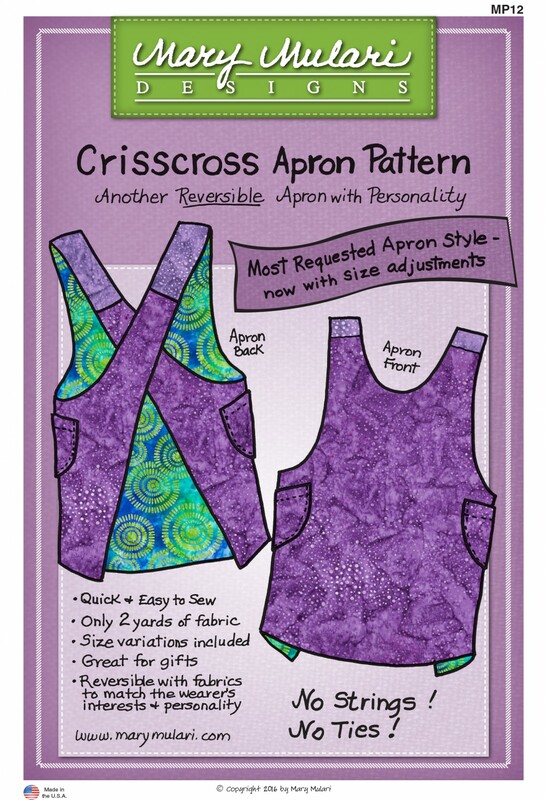 This simple apron is so simple because there are no buttons, ties or straps. It is totally reversible and can be finished in an afternoon. But don’t just buy the pattern! Set up a vignette – pull fun fabrics and display them together. Add a sign – Turn just two yards of fabric into the perfect gift for everyone on your list (Don’t forget the members of your gourmet club and cookie exchange). Add a cookbook for that perfect shower gift. You can never have too many! 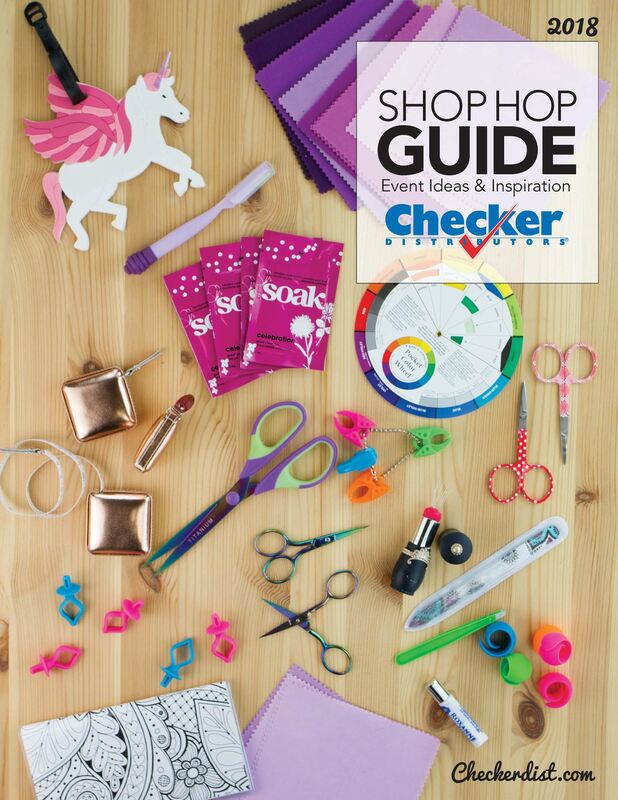 Need demos for that holiday open house? We’ve got you covered. 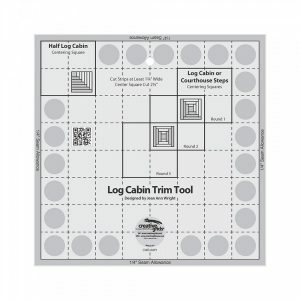 There are excellent Cut Loose Press™ patterns that feature Creative Grids® rulers that will have your customers making multiples for gifts as well. Capiz Lanterns looks like a modern version of our favorite tree ornament. 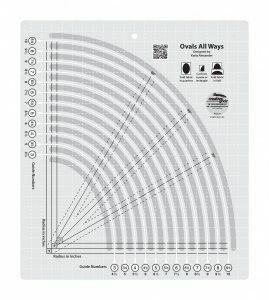 It is oh so simple to make with the Oval Always tool by Karla Alexander. Deb Heatherly creates these ornaments with the 4″ version of the Log Cabin Curvy tool. And just look at the variety of trees…. 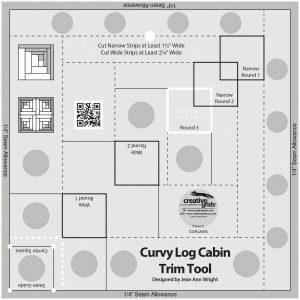 Jean Ann created this tree by combining the 8″ log cabin trim tool with the curvy version of the same size. These trees were all made with a 30-degree angle. 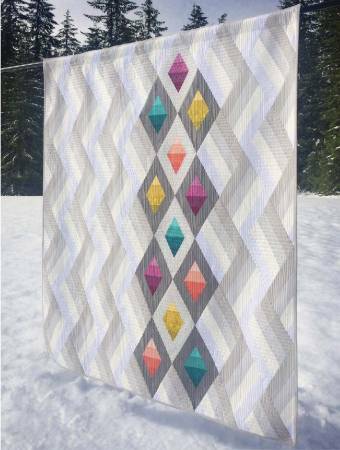 Karla Alexander’s Crazy Christmas Trees has been in the top 10 patterns since its release! 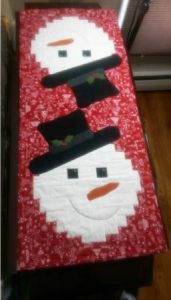 This snowman table runner is a great choice for the entire winter! Best news? Everything is in stock and ready for your holiday events! I love this! In fact, I love this so much that I am teaching it this weekend! It looks hard but is so easy and so forgiving – anyone can do it! 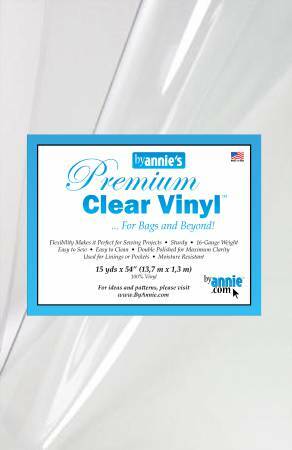 It takes just eight 10 inch squares and eight 11″ x 14″ rectangles of background so it is easy to kit. It makes a great demo. 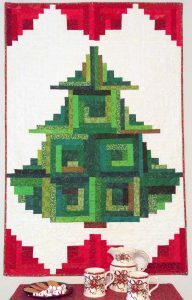 Saturday I am making this in Fall colors – but kitting it for Christmas as well. After all, who can stop at just one! An added bonus? 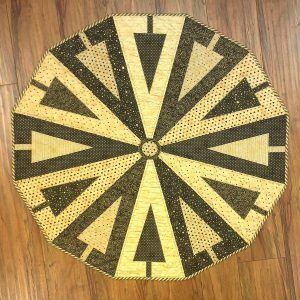 This runner is 17 1/2″ x 40 1/2″ so if I make four of these, I have a great throw!